Are you married? 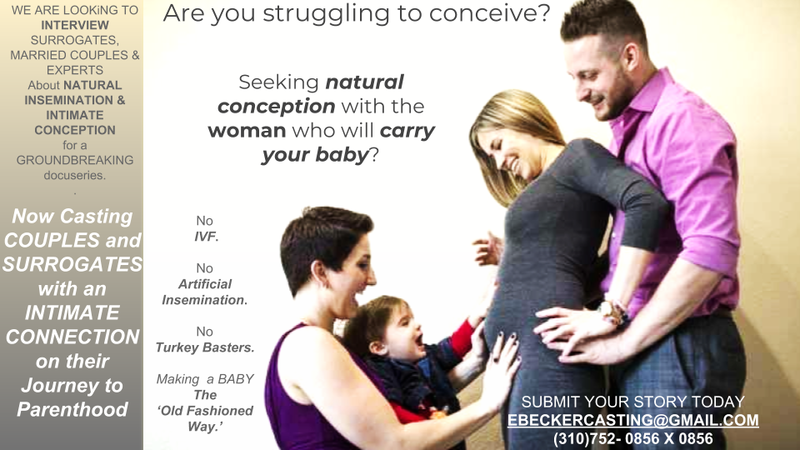 Seeking a surrogate and to conceive your child naturally? Have you already been there, done that or know anyone who has? I'm looking to speak with couples and surrogates who are on this journey for research into today's culture surrounding natural insemination surrogacy practices.